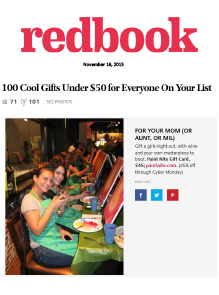 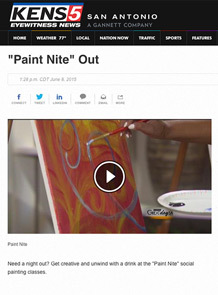 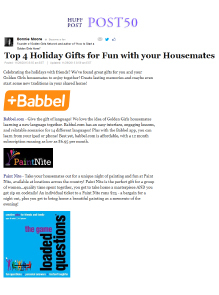 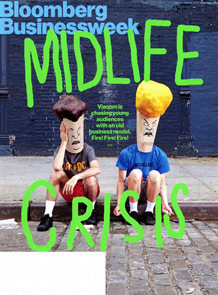 Paint Nite is included on Huffington Post’s “HuffPost 50” blog as a top holiday gift for fun with your housemates. 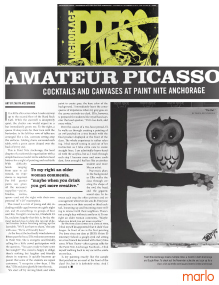 Paint Nite is featured in alternative weekly Anchorage Press following the social painting company’s launch in the market. 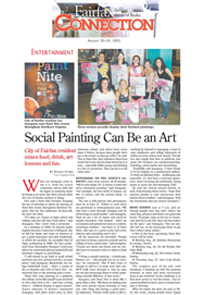 The paper’s arts & entertainment editor writes a favorable review of her experience at an event. 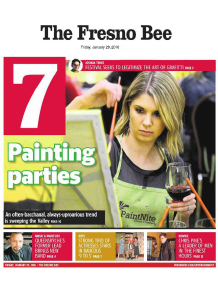 Fairfax-area Paint Nite licensee Luc Atangana is featured in the Entertainment section of the weekly community newspaper, including a lengthy interview which details his background and experience as a Paint Nite artist. 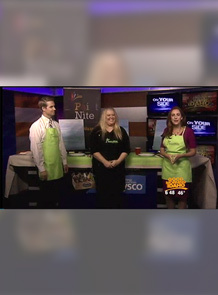 Paint Nite licensee and artist Keri McLeod leads a painting demo in studio at San Antonio’s “Great Day SA”! 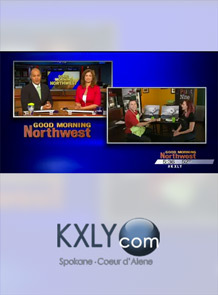 Local licensee Connie Psomas and artist Terran McCabe visit English Setter Brewing Company for a Paint Nite demo with KXLY’s Casey Lund. 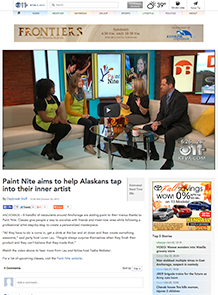 Local artists Lene and Amy bring Paint Nite to the ABC6/FOX9 “Good Morning Idaho” studio to introduce the social painting phenomenon to Boise!